Anchor Environmental Consultants is a vibrant ‘boutique’ consulting firm based in Tokai, Cape Town that offers ecological and socio-economic assessment, research and monitoring to inform environmental management and policy. Our work encompasses ecology, livelihoods, economics, ecosystem services and natural capital accounting; it straddles marine, estuarine, freshwater and terrestrial realms; and it addresses decision-making, planning, policy and strategy regarding conservation, rural and urban development, resource allocation and management and climate change. These studies are applied in a wide variety of contexts, ranging from tropical deltas, estuaries, wetlands and river basins to deserts, and in communal lands, freehold land, protected areas and urban environments. We have considerable in-house experience in a wide range of tools and methodologies, including ecological sampling methods, social survey methods, statistics and econometrics, ecological-economic modelling and geographic information systems. We have published more than 140 scientific papers and we regularly participate in conferences. We also draw from an excellent network of associates as required. Our facilities include a well-equipped lab, boats, 4x4 vehicles and field sampling equipment, our own library and access to the University of Cape Town’s library services. Our strong academic background and continued association with the University of Cape Town strengthens our capacity-building efforts. We have developed and carried out training courses in marine ecology, fisheries management, resource economics and determination of freshwater inputs for estuaries. 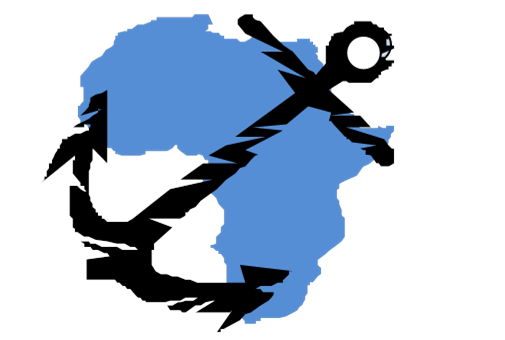 Anchor staff also regularly supervise postgraduate university students and teach undergraduate and postgraduate courses at UCT. Our clients include a diversity of stakeholders involved in the environmental sector including industry, government and non-governmental organisations operating from local to international scales. Our geographic experience encompasses southern, eastern and western Africa, in Asia and the Middle East.